meet new people! in Perú It's fun, easy and...free! 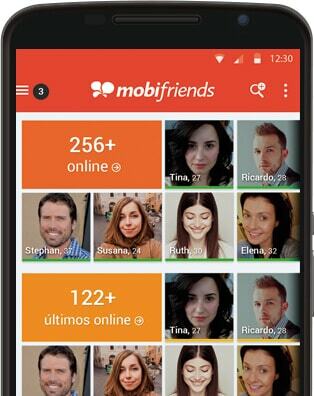 Search in Mobifriends - Do not wait to meet new people! People in your city, country or worldwide! Meet people in Peru It's fun, easy and free. You can make friends, share hobbies, interests or common activities, chat for free, flirt, dating, single men, single women and new friends. Free chat and much more. Users can send messages, mobis (funny animated messages), and chat on the Video chat (includes webcam and audio), in private chat rooms, to find your love online or make friends free. All is free, fun and very easy to be used. Sign up and find your girl or your boy, or meet new people and have fun with people around the world!